Elbow Christian Holy Land Tours is a small Israeli based company specialising in bespoke / specialist tours of the Holy land. 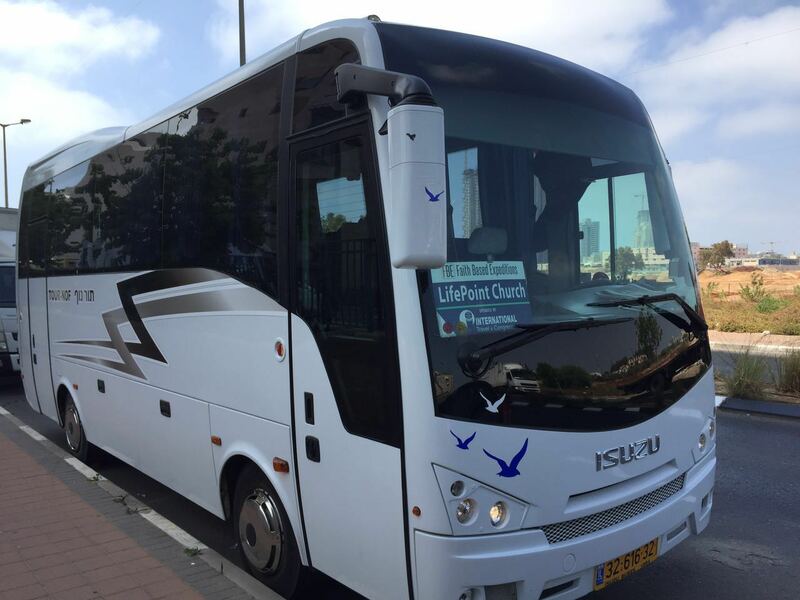 We cater for all types of groups: from small family / friend private tours of Israel to large Church congregations and pilgrimages. All of our Holy land tours are personally tailored to suit your needs and budget. At no time do we book more than one tour of the Holy land at any one time, guaranteeing you have our full attention while visiting the land of the Bible, Israel. Our Christian Holy Land tour guides are highly experienced, Spirit filled Christian believers in Yeshua (Jesus), which makes our tour company quite unique. We not only want our customers to learn the history of the Holy Land and visit the Biblical sites, we also aim to give them life changing experiences in their walk with Yeshua. Why not join us for a trip of a lifetime. Book your Holy land Tour with us now. 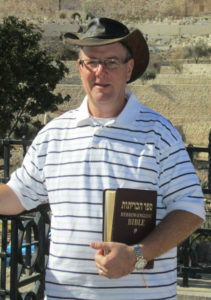 Yaron Sachs is an Israeli born Messianic Jew with a real heart for Yeshua (Jesus). He speaks several languages including English, Japanese, German, French and of course Hebrew very fluently. Yaron has a vast knowledge of the history of Israel and because of his love for the Lord, he can really bring the Bible to life while teaching groups at Biblical sites as they tour the Holy Land. He is passionate about giving visitors not only an amazing tour of the Holy Land, but a real encounter with Yeshua as they visit Biblical locations. Glorifying the Lord and following His leading is Yaron’s way, which makes him quite unique in the way he helps bring tours to life both through his organisational skills and Spirit Filled teaching. Yaron is a member of King of Kings Church in Jerusalem and still visits his original church Kehilat HaCarmel in Haifa when in the area. 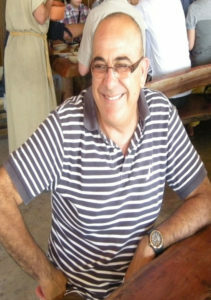 Uri Afriat is an Israeli born Jewish believer who speaks several langauges including English, Spanish, French & Hebrew. 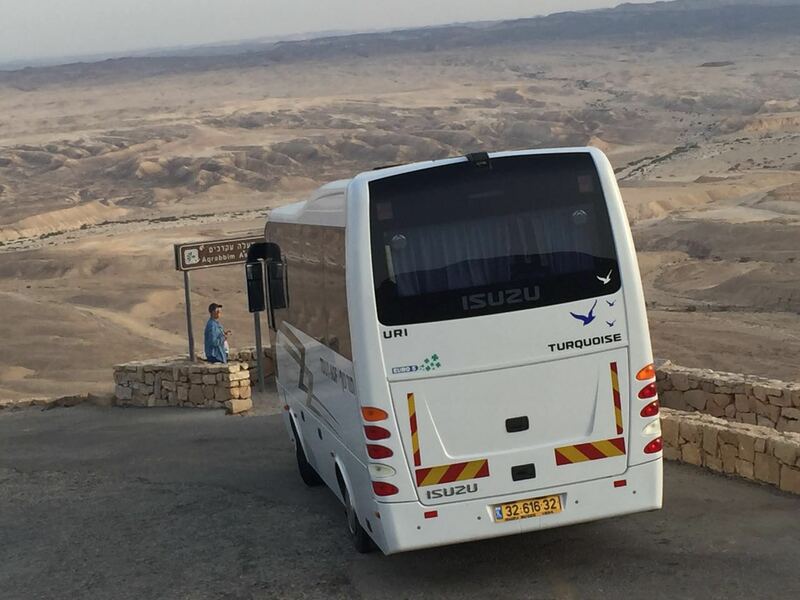 Uri’s main duty is coach driving but he is also a very valuable source of information with more than 32 years of experience touring the Holy Land. Uri also has expertise in 4×4 desert off-road driving, for those who want to try something a little more extreme while in the Israel, and is also a dab hand at BBQ cooking while out in the desert. He is a family man who loves to have fun and will do everything he can to make your tour a memorable vacation. All of the staff at Elbow Holy Land Tours, guides, teachers, drivers and booking agents compliment each other perfectly as a team which enables us to guarantee your visit to the Holy Land will be a holiday to remember. To enable fellow Christian’s to walk in the footsteps of Yeshua (Jesus) and see the Bible come to life. For more information and a price that cannot be beaten get in touch now. We guarantee you will not be disappointed. Note: Elbow Holy Land Tours use licensed tour guides for tours in Israel as well as connecting our groups to a whole host of Ministries and teachers throughout the land. This of course, is as requested by each group. 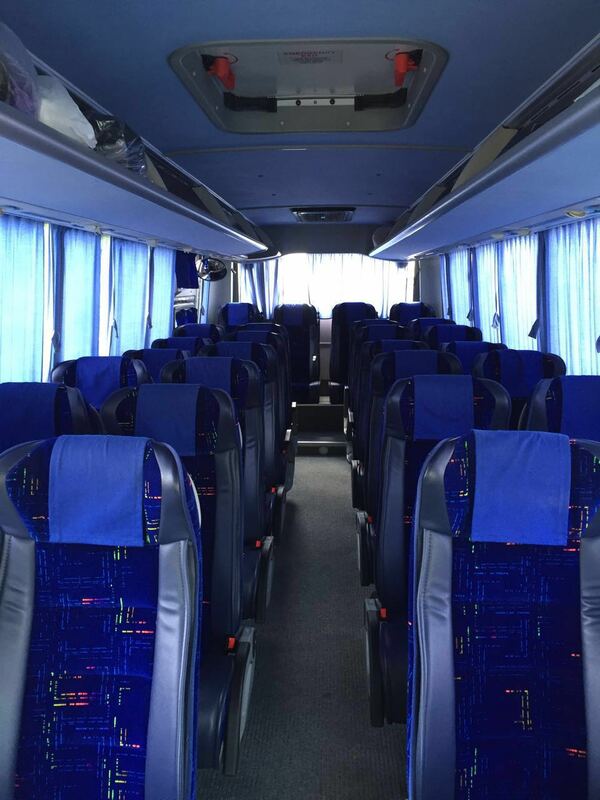 A sample of our 26 – 28 seat Air Conditioned Coaches used on tours.